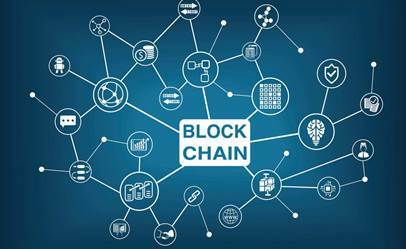 Blockchain is most commonly associated with cryptocurrency and with high flyers who claim to make millions from it overnight. But it has many uses and applications in businesses of all kinds and these are expanding at a fast pace. Keep up….come and join our esteemed panel and learn more about the underlying technology and explore the many capabilities of blockchain, including its impact on the regulated banking industry. Nassib collaborates with business partners across the bank to successfully identify and implement blockchain opportunities, finding creative solutions to problems. 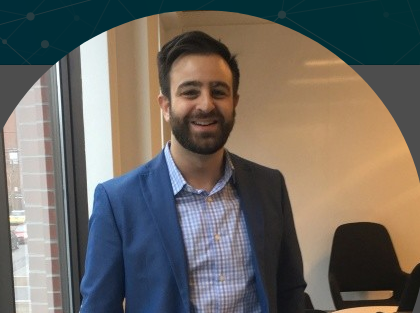 In early 2016, Nassib participated in the Bankers Association for Trade and Finance (BAFT) Future Leaders program, where he collaborated with several peers from banks globally to develop the “Blockchain 101 Bankers Guide”. The project provided a baseline of awareness of the tech, implications and strategic options for practitioners within the financial services industry. Chetan Phull is a lawyer with software development experience. He is the founder of Smartblock Law Professional Corporation, a law firm in Toronto focused in blockchain, cryptocurrency, IT contracts, and litigation. Chetan has taught the law portion of the Certified Blockchain Professional course, offered jointly by the BlockchainHub and York University. He also worked for one year as a Judicial Law Clerk to the Nova Scotia Court of Appeal, where he conducted legal research to help the Court navigate novel legal issues. Chetan was called to the Bars of Ontario, New York State and Massachusetts in 2013. Prior to founding Smartblock Law Professional Corporation, he worked for five years in Toronto as a litigator and corporate counsel for large private corporations and institutional clients including TD Insurance. Chetan earned his Juris Doctor from Queen’s University in 2010, and went on to complete a Masters in International Business Law from University College London in 2011. 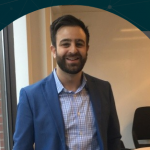 Mohamed is passionate about Blockchain technology and is committed to help growing the Blockchain ecosystem in Canada and around the world. In addition to being CEO of Fast Access Blockchain, he is program manager at The BlockchainHub, a member of the Blockchain Global Consortium and leads the C-Lab program, the first peer-to-peer community based incubation program for Blockchain startups. 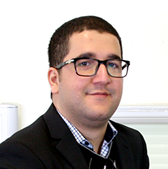 Mohamed is also a recipient of the “Durland Innovation Award” for a Blockchain use case and is a holder of the “Beta Gamma Sigma Scholastic International Award”. Few can match Mohamed’s level of activity and knowledge in the blockchain space. Sometimes we must pay more….and we don’t want to pass extra costs on…. Understandably, we are required to confirm our attendance numbers with the venue. This is required a minimum of seven (7) days in advance of each event. While changes made after the deadline can usually be accommodated, those changes result in increased charges to the Association. To combat our increased costs, our registration fees will increase effective 1 October 2018 but only for those who register inside of one week prior to the event. The fee increase will be $20.00 within the week and $40.00 at the door. To ensure you pay the lowest price, please register early.